← Coming Back: Close Encounters Of The Third Kind (1977). 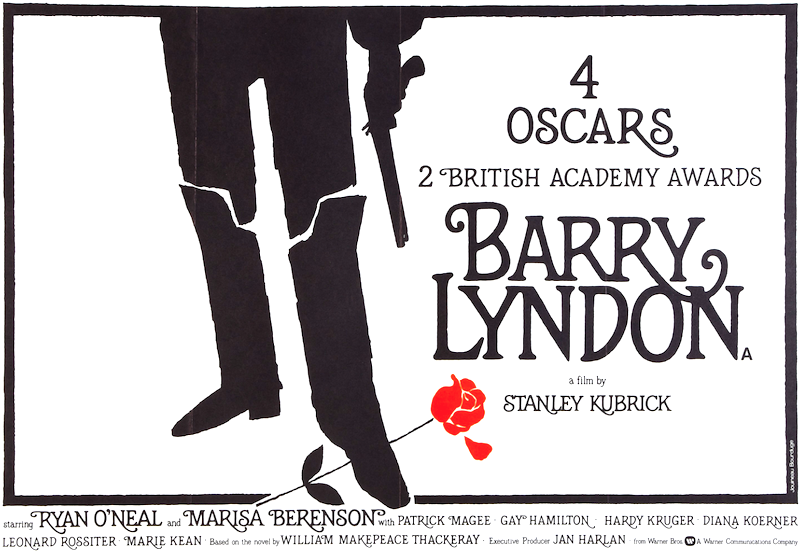 Blu-Ray News #140: Barry Lyndon (1976). 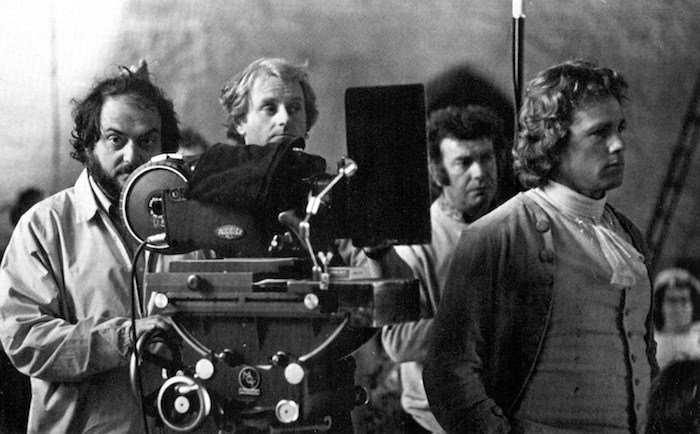 The Criterion Collection has announced Stanley Kubrick’s Barry Lyndon (1976) for an October release. I didn’t know what to make of this when I first saw it, but like a lot of people, now think it’s absolutely mesmerizing. The Blu-Ray from Warner Bros. was gorgeous, and I’m eager to see how much better Criterion will have it looking. There’s a new 4K transfer and 5.1 surround mix. Of course, you can bet their extras — documentaries, interviews (new and old), etc. — will be terrific. Highly, highly recommended.